What Clubs Are in El Rushbo’s Golf Bag? RUSH: Ever since I got here Monday and talked about my fantastic round of golf on Sunday, people have been asking, “What clubs do you use? What clubs do you use? Did you get new clubs? What made the difference?” I don’t have any new clubs, not recently new. I’m not a “clubs horse.” I think all you have to know is, if you go back to the early 1900s and you get players like Harry Vardon, even Bobby Jones, these guys were using equipment that is just rotgut compared to today, and they’re still hitting the ball farther back then than the average player is today. It’s the swing. Clubs can make a psychological difference — and, look, there have been equipment improvements. I’m not doubting that. But the player has to have some ability. 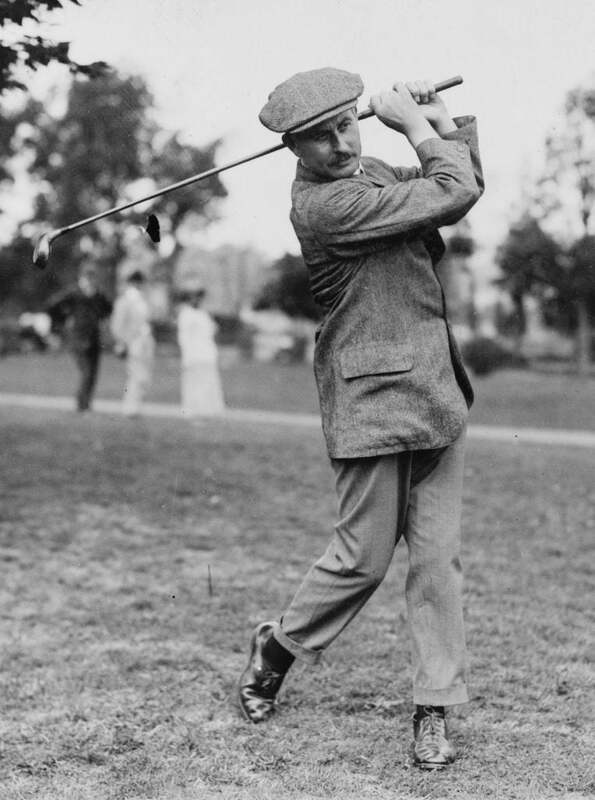 The clubs cannot make up for somebody that can’t swing one or doesn’t… (interruption) Well, the ball has changed dramatically, but even at that, guys like Harry Vardon, Bobby Jones were still outdriving your amateurs of today, with the best equipment possible, best balls. These guys were using gutta-percha balls and equipment that if you ever see it, it looks like it was found during the Jurassic period. But, anyway, here’s what I’m using. People have been asking to know and I won’t take much time with this. I’m using PXG irons. These are new irons that are made by PXG, which is a subsidiary… Well, it’s not a subsidiary, but it was founded by Bob Parsons, who founded and started GoDaddy. 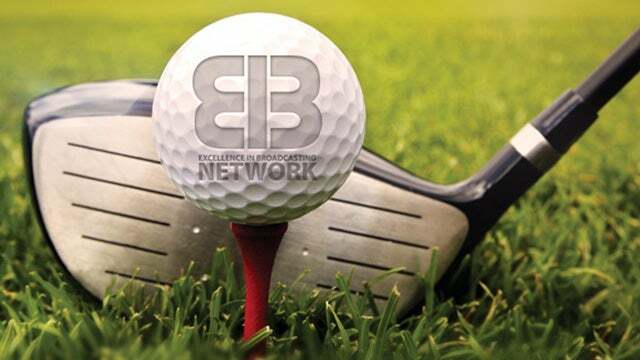 He is a golf aficionado and started his own club company. I got a set of them. They’re the best irons I have ever hit. They work for me. I use 5 through pitching wedge. I have Callaway Epic Driver, 9.5-degree, Callaway Epic 3-wood brand-new. I use Callaway hybrids 3 and 4. My wedges are Titleist, 56 and 60 degree, a personalized Scotty Cameron putter, and occasionally I’ll use a 64-degree Callaway sand wedge that I got from Phil Mickelson. But that is in rare circumstances with a really high lip coming out of the bunker or when you really need to hit a lob shot that’s not gonna run much after you do.